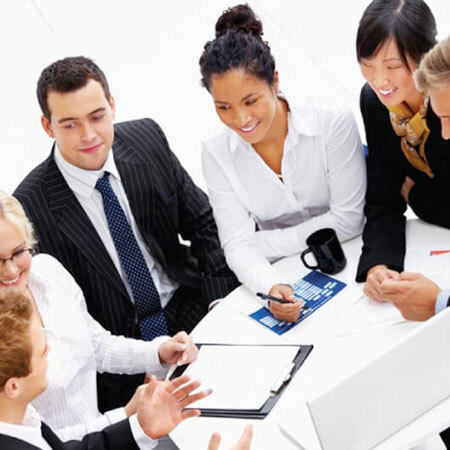 We offer fast, accurate and guaranteed translation services and interpreters in Washington DC for businesses and individuals alike. From document translation and certification, to medical interpreting services and website localization, click the button below to get started! 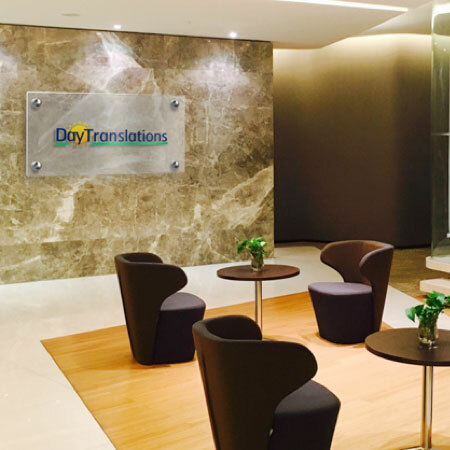 We’ll be in touch in 10 minutes or less with your certified translation or interpretation quote. Do you have presentations, corporate, or legal documents that you need translated in Washington DC? Home to more than 170 embassies, our nation’s capital speaks many languages, and as an accredited member of the American Translators Association (ATA) we regularly work alongside clients in the District of Columbia. Regardless of your industry, from government and finance, to education and medical, you can trust that your document translation will be in safe hands at all times. All our translators are certified professionals with security of client documents at the forefront of every translation. Learn more about our certified document translation services today. 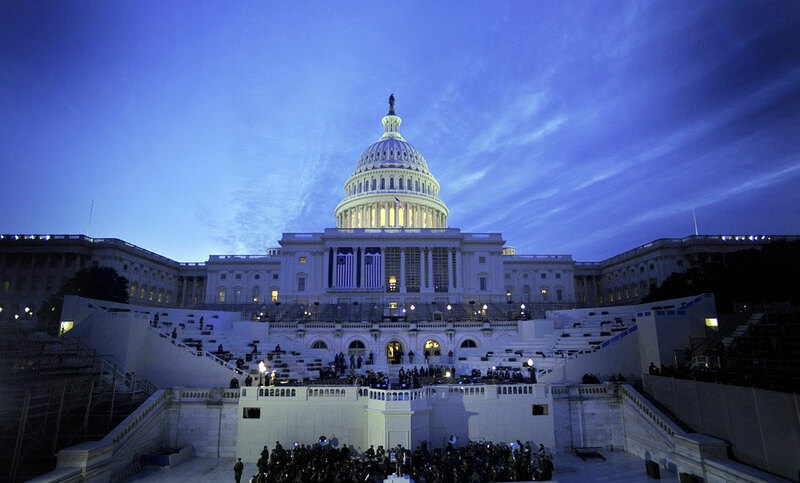 Regardless of your industry, from legal to medical, government to finance; with multiple languages spoken throughout Washington DC, if you find yourself in need of a trained interpreter at any time, we can help. With round-the-clock availability, we can team you up with an over-the-phone interpreter in a matter of minutes, or arrange for a bilingual or multilingual interpreter translator, fully trained in your area, to meet you at your DC premises, with as little as 24 hour notice. 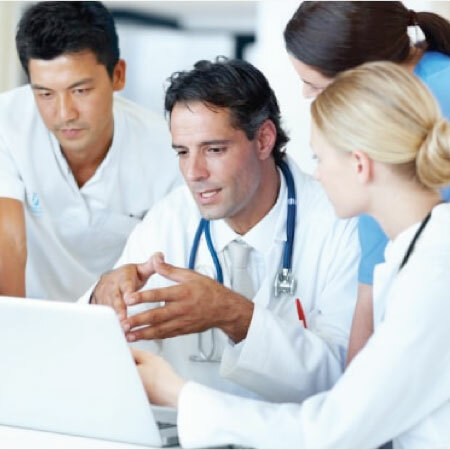 Our quality interpreting services are trusted by legal firms, hospitals, and corporations around the world. Give us a call or request a free interpretation estimate today.